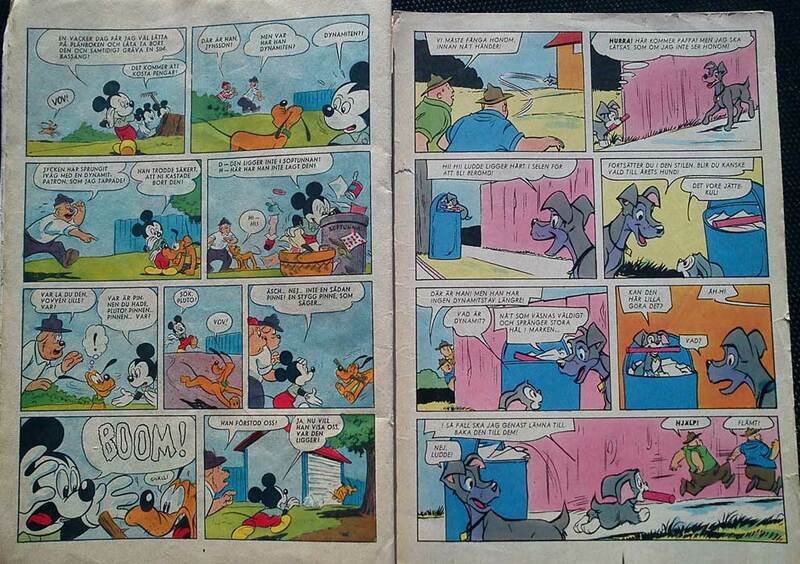 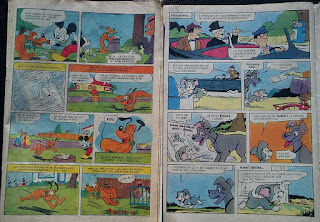 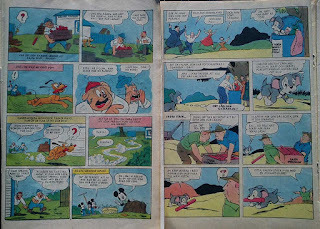 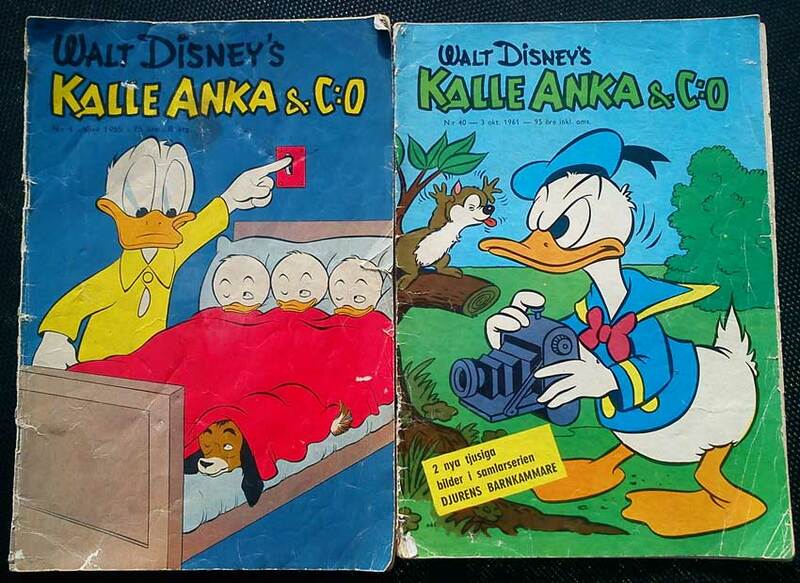 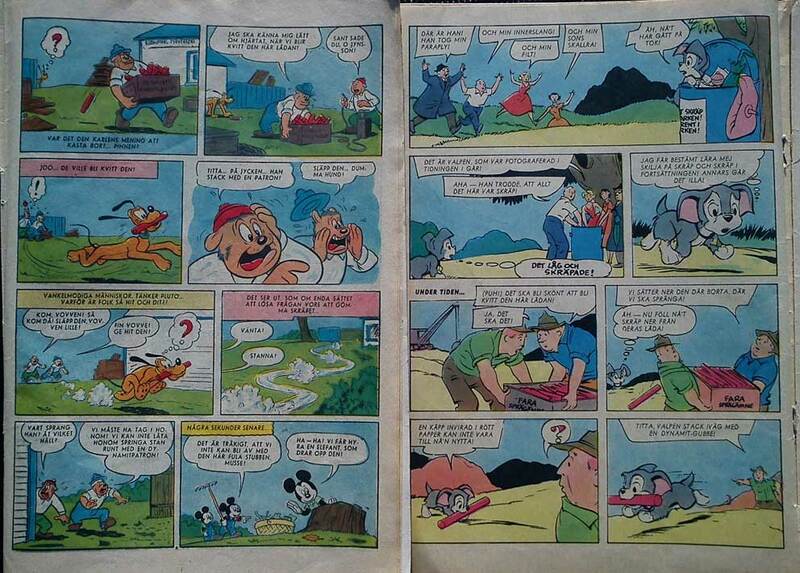 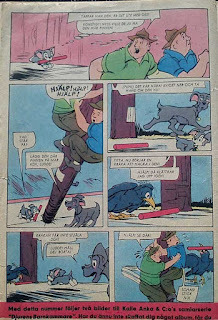 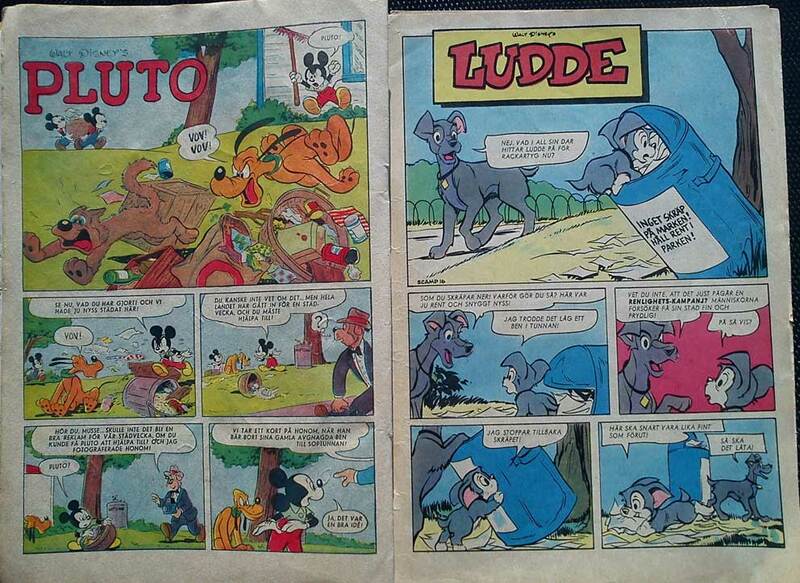 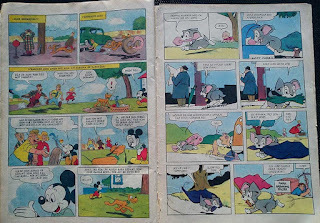 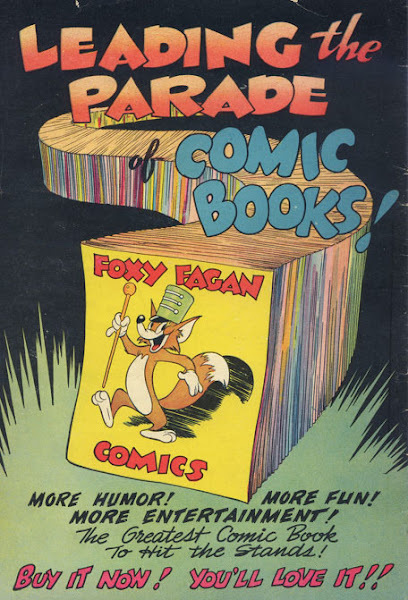 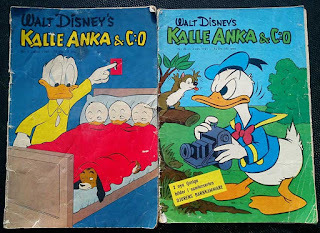 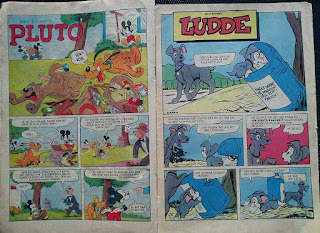 I was reading two different, old issues of Kalle Anka & C:o recently. 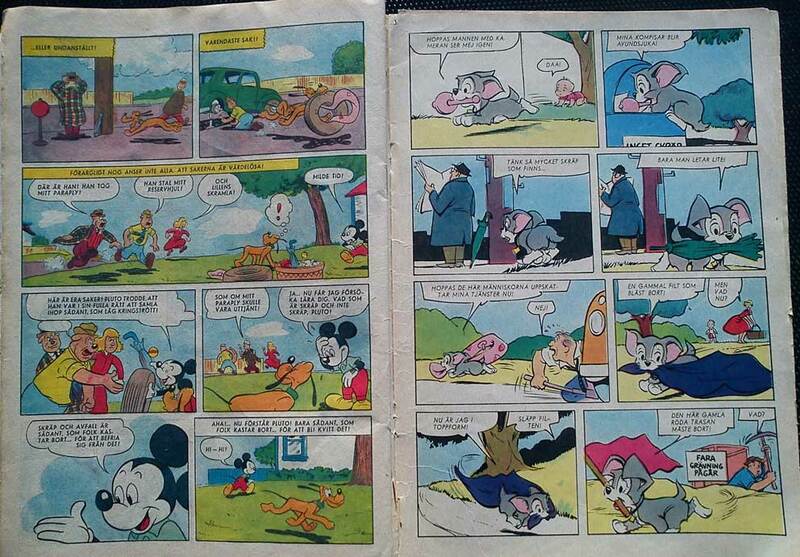 Nice reading while having a lazy day in the countryside. 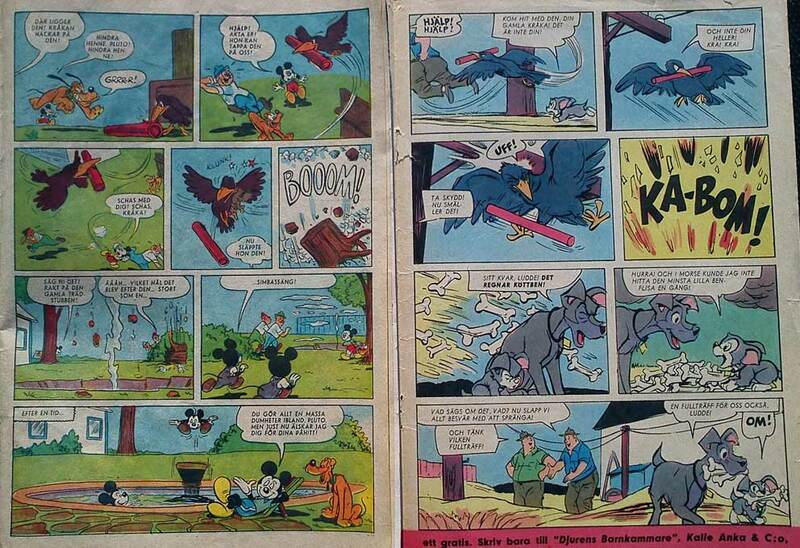 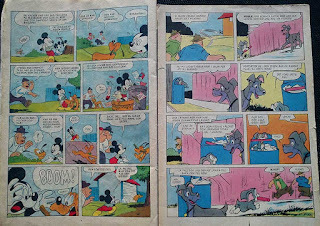 Stories from WDC 166 (1954) and Scamp 16 (1960). 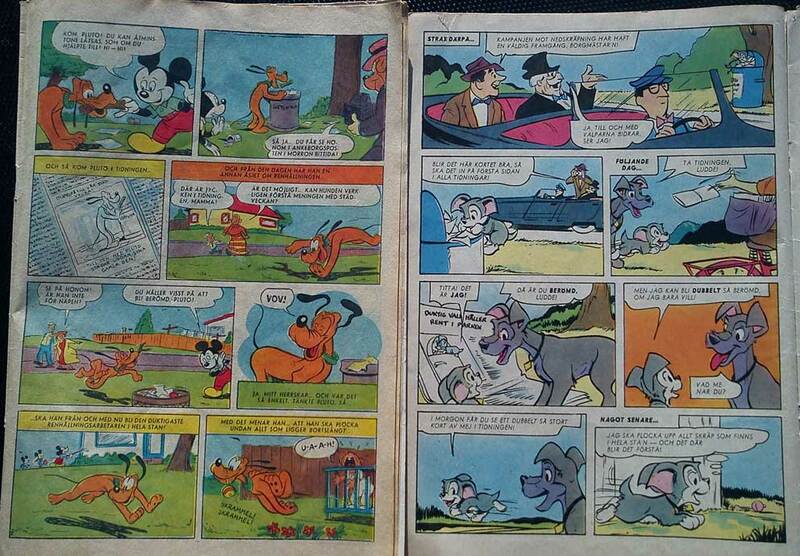 The Pluto story was written by Don Christensen and the Scamp story was probably a re-write by someone else.